On the 6th of August, The InsurTech Accelerator, part of Hartford InsurTech Hub powered by Startupbootcamp welcomes you to Atlanta for a FastTrack day as part of our international tour to find the best rising insurtech companies. 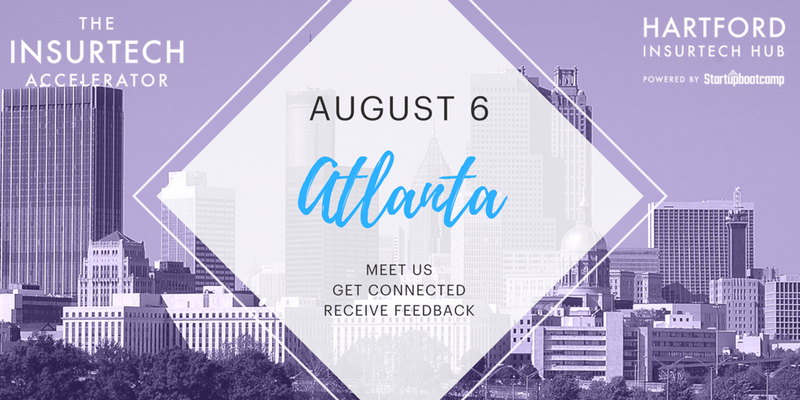 If you are a US-based startup or can easily reach Atlanta to meet our team, we encourage you to apply. We are looking for startups that improve upon these lines: Personal, Comercial & Speciality lines, as well as Life, Annuities and Retirement. See the event page for more information and to apply.